For those who learn by book and by adventure. 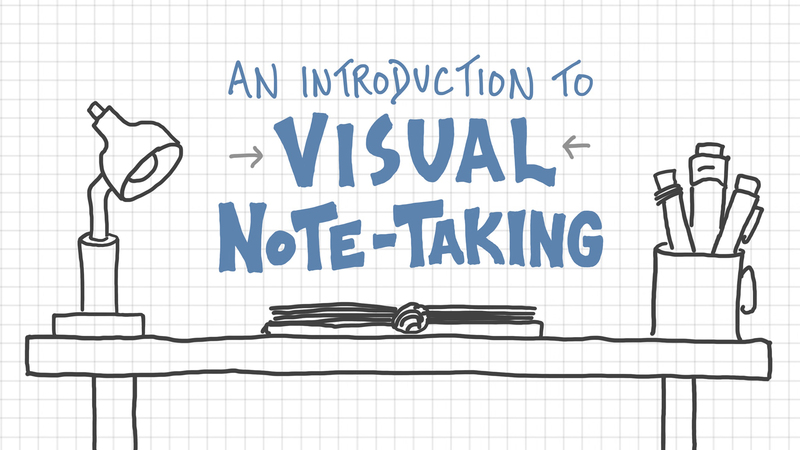 Start with our introductory course in which you’ll learn how to use visual note-taking in your day-to-day life. 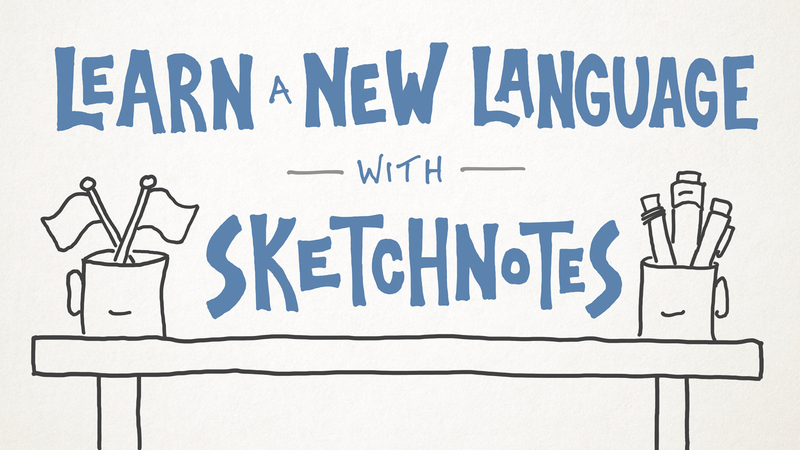 Then learn how to apply sketchnoting to the study of a new language so that you can take the adventure on the road and fully experience the places you visit. 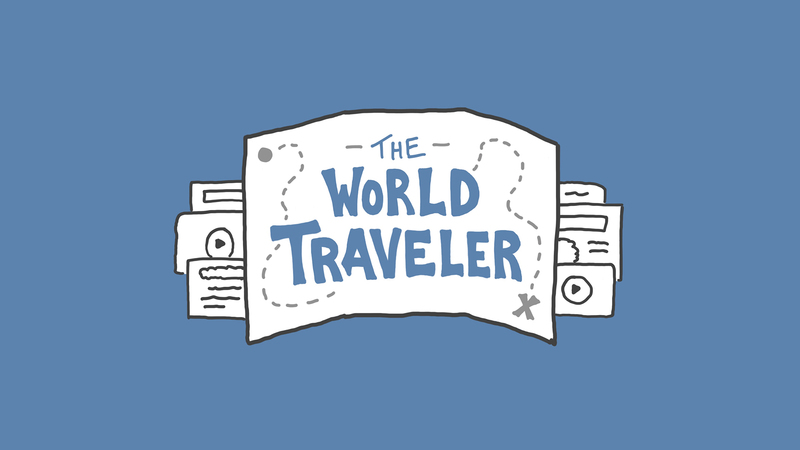 In addition to full and lifetime access to both courses listed above, I’ll also include a set of resources that I think you’ll enjoy: my favorite books, podcasts, and talks related to the world of travel and adventure. 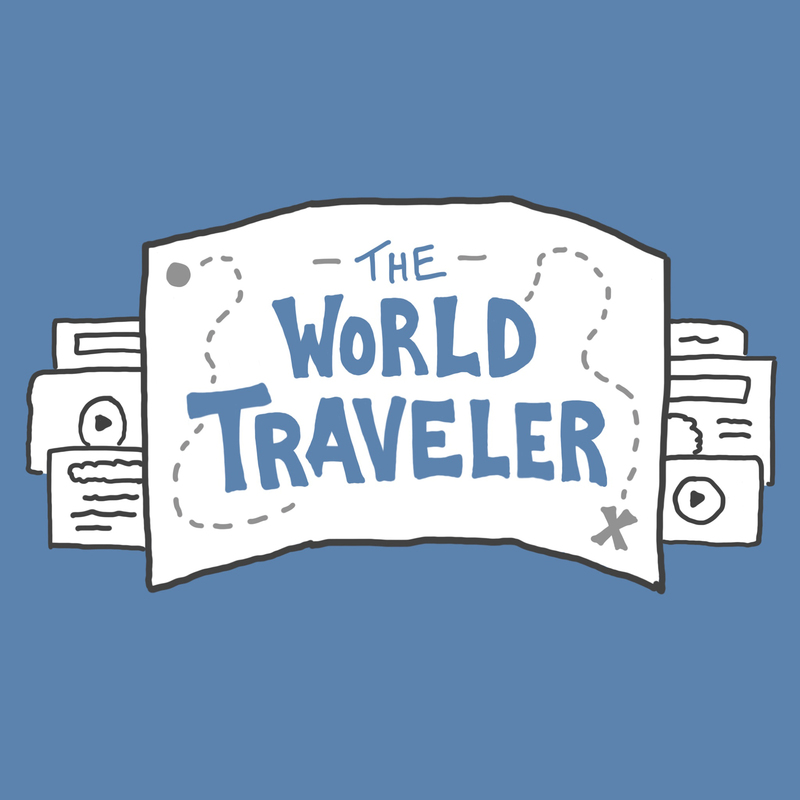 Those will give you the opportunity to practice your sketchnoting skills and stoke the flames in between trips of your own. This bundle will help you get more out of life at home and deepen your experience when on the road.